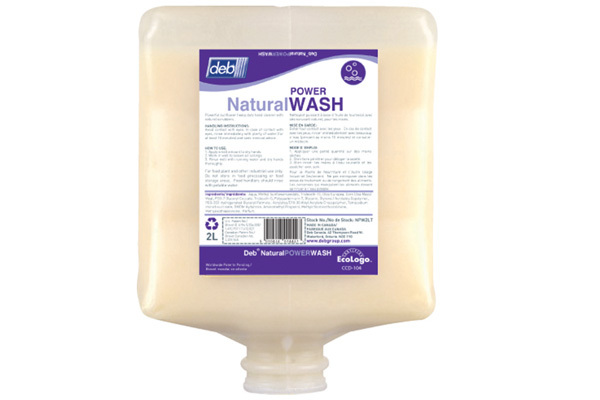 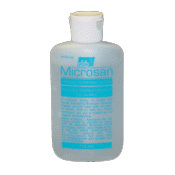 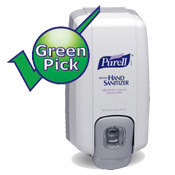 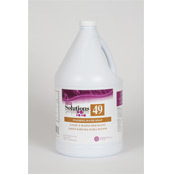 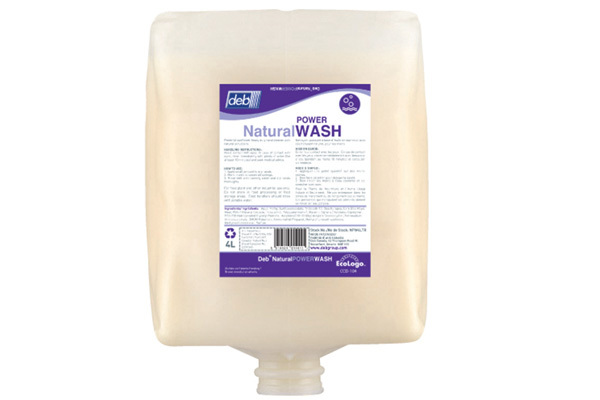 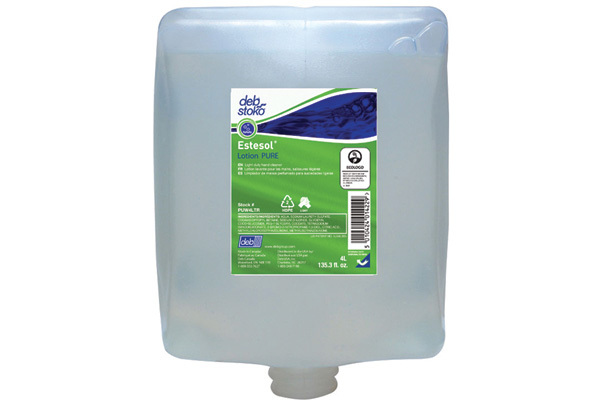 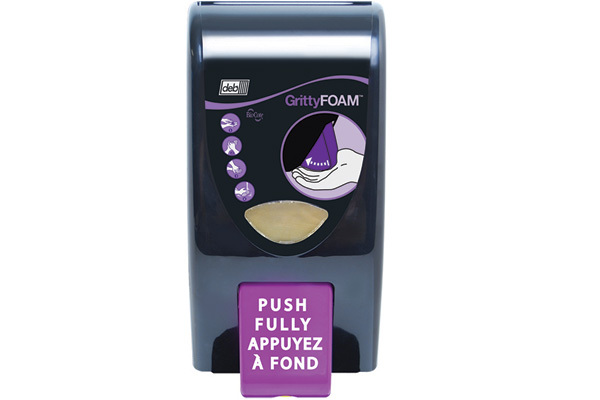 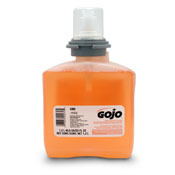 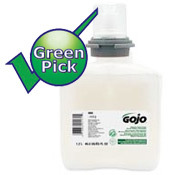 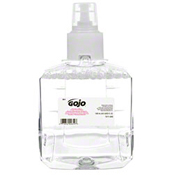 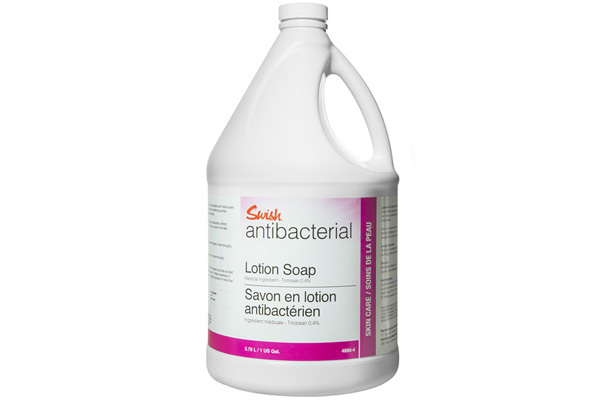 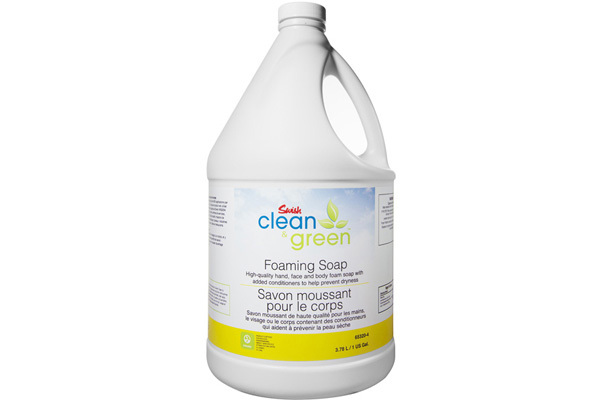 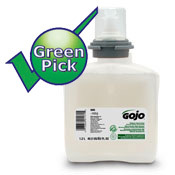 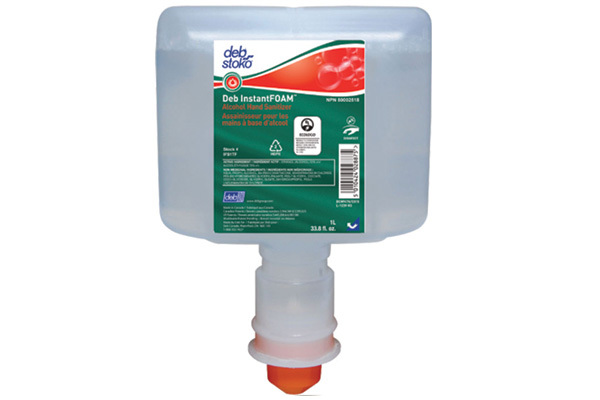 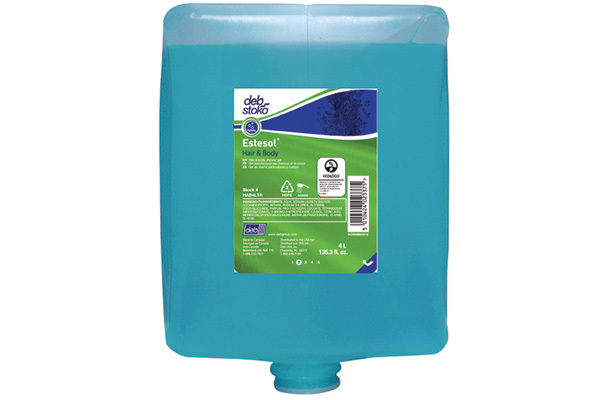 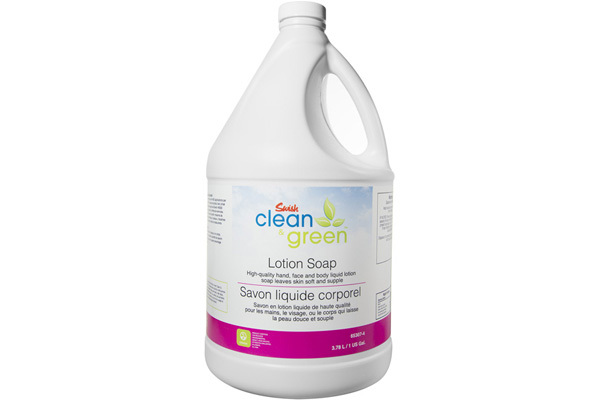 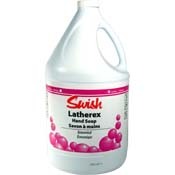 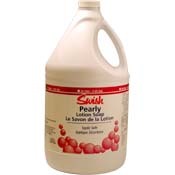 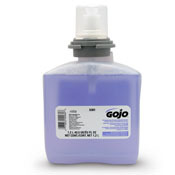 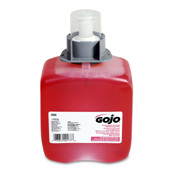 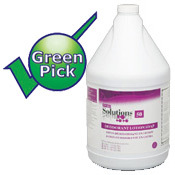 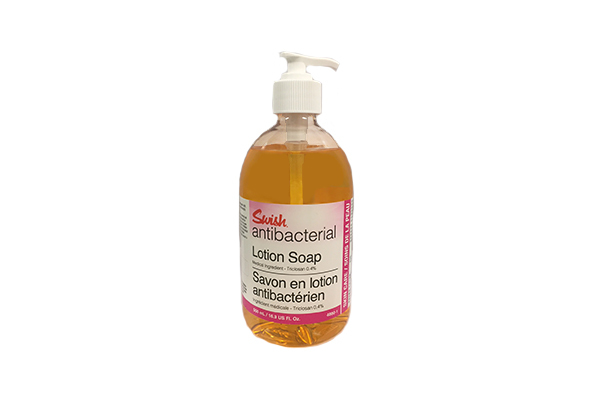 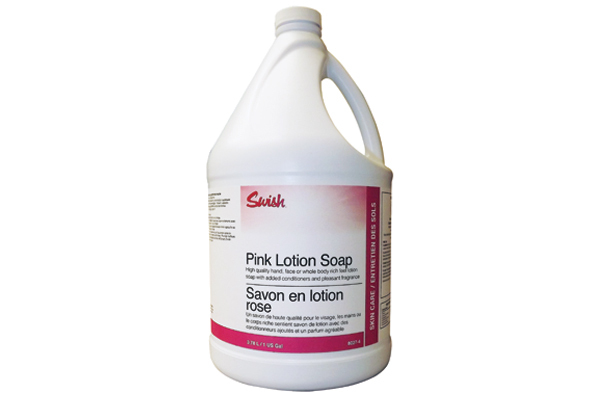 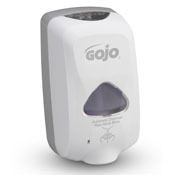 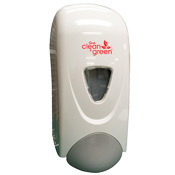 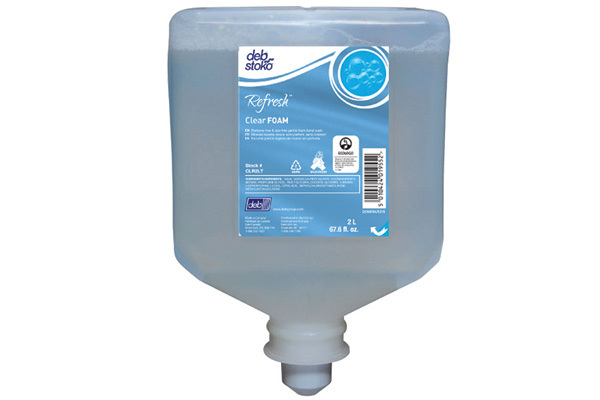 Enviro Foaming Hand Soap 3.78L ES49-4 Excellent wherever a high quality hand, face or whole body soap is required. 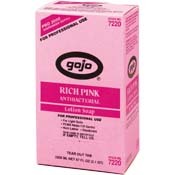 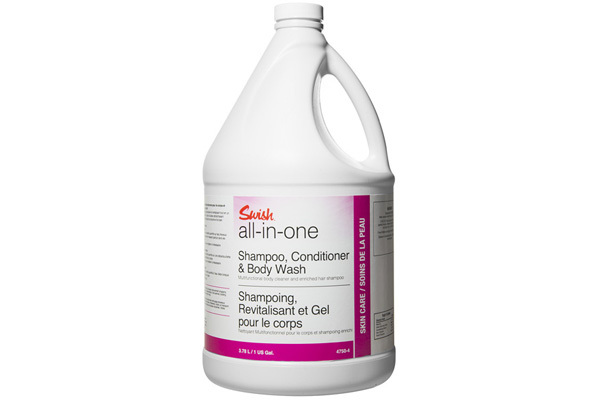 Can also be used as a shampoo. 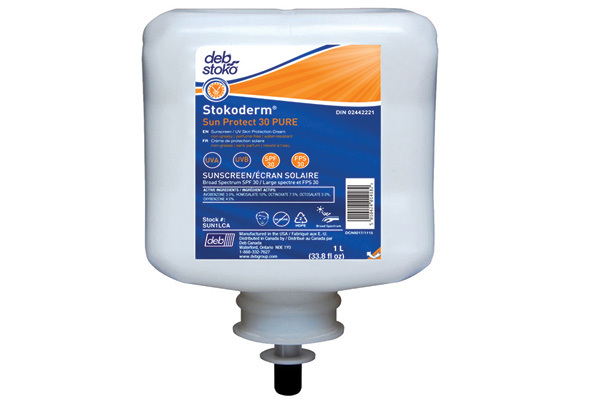 Stokoderm Sun Protect 30 PURE SUN1L A professional use sunscreen to protect the skin against the sun's harmful UVA and UVB rays. 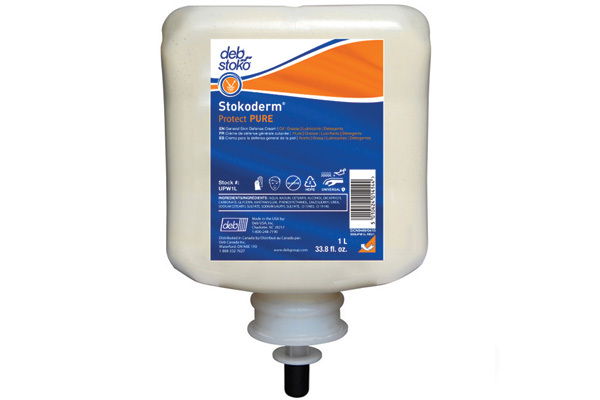 Stokoderm Protect PURE 1L UPW1L Universal pre-work skin cream to help protect the skin against contact with water and nonwater based contaminants. 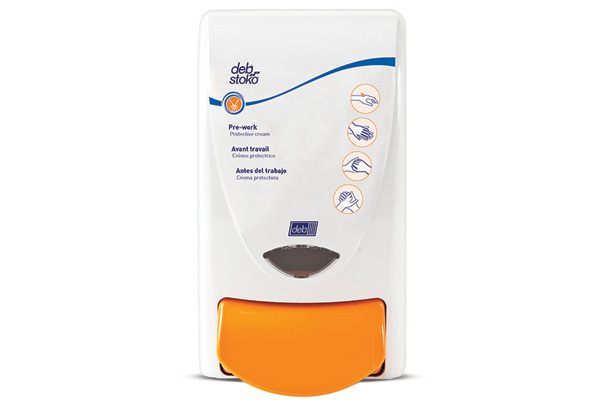 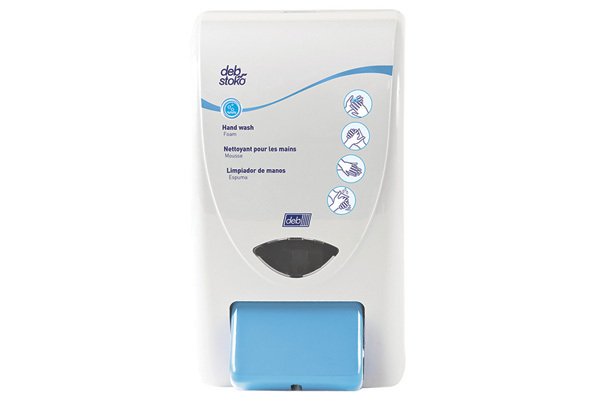 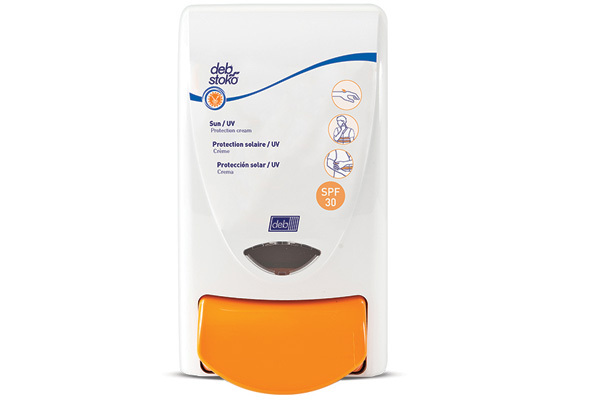 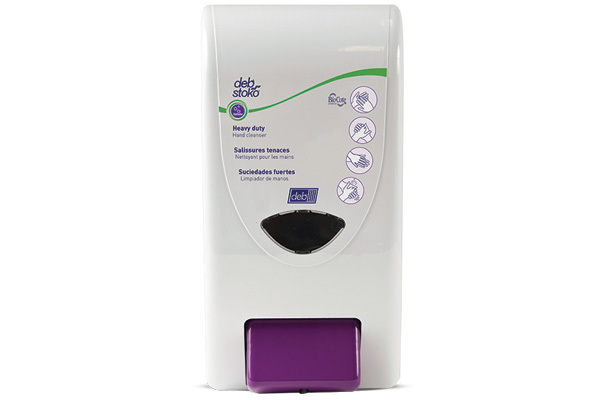 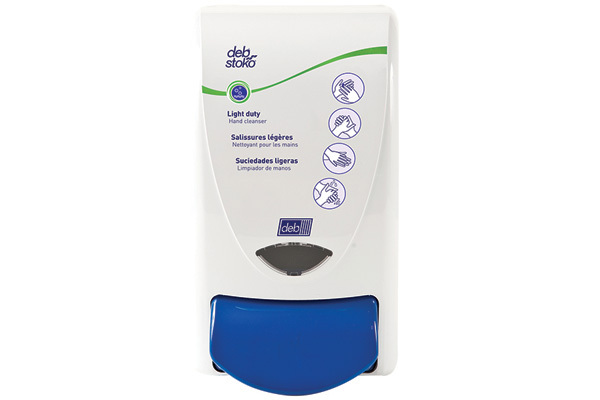 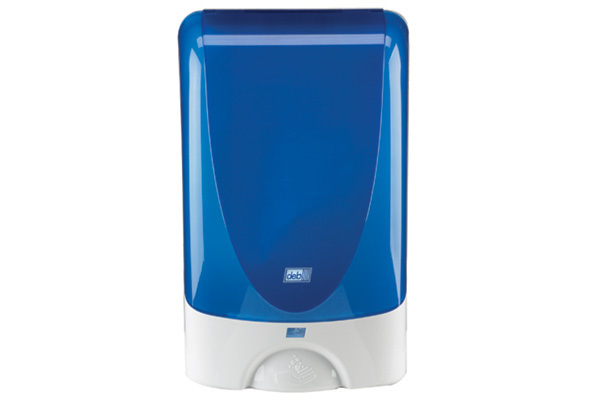 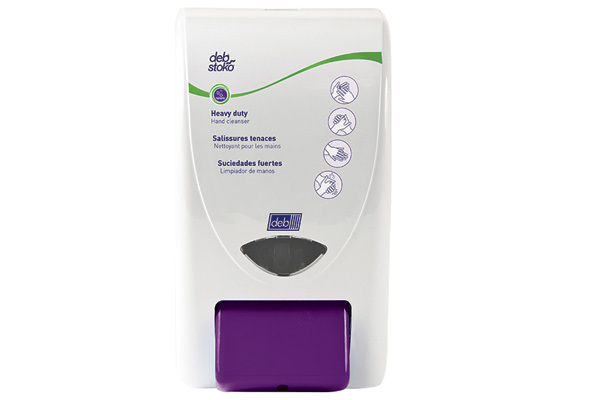 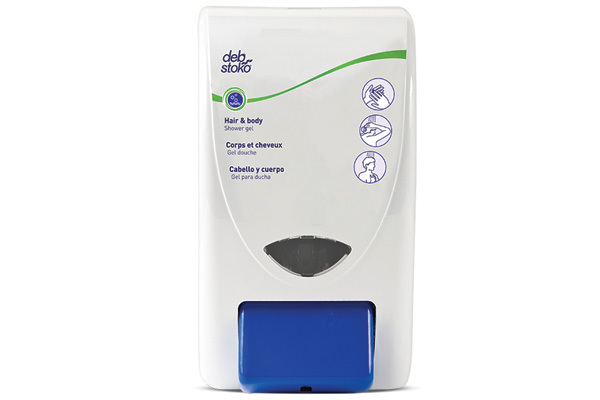 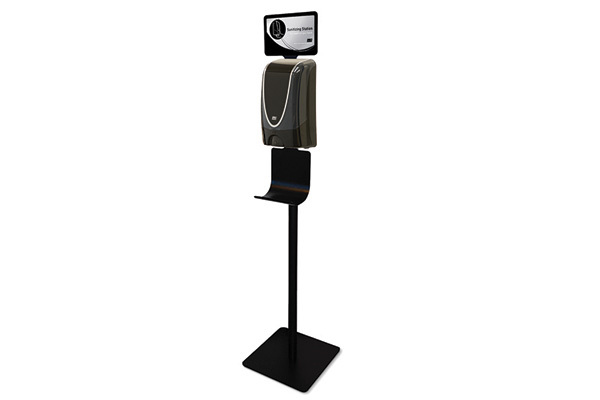 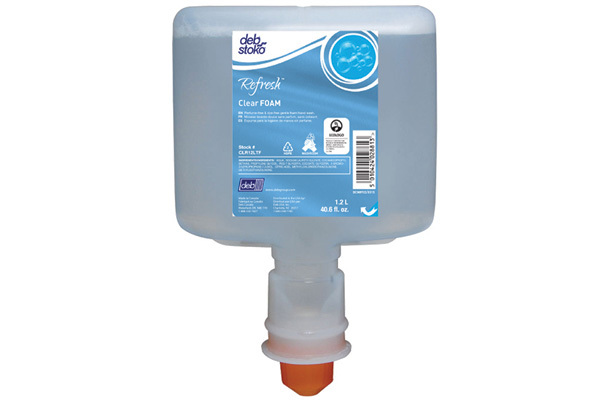 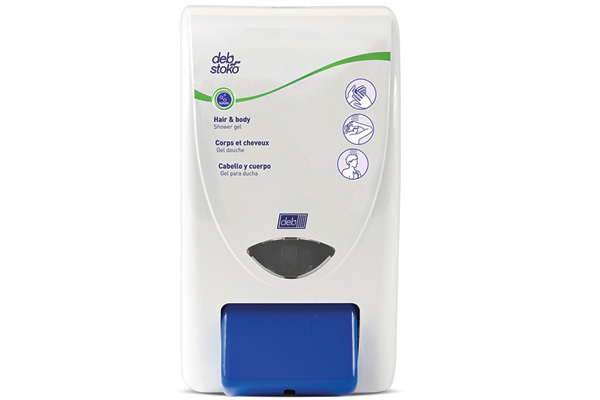 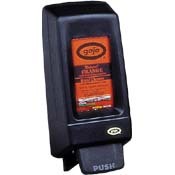 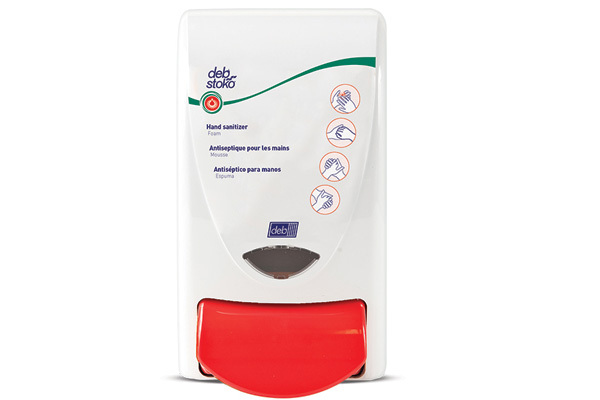 Deb Protect 1000 Dispenser PRO1LDS Bulk sunscreen dispenser. 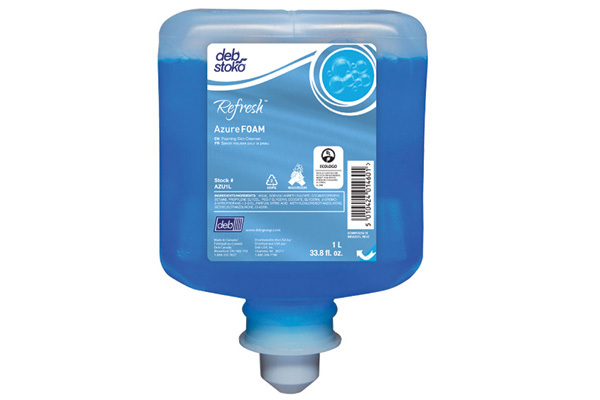 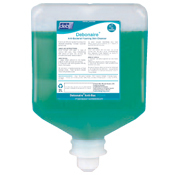 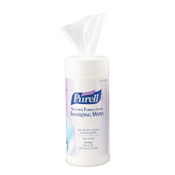 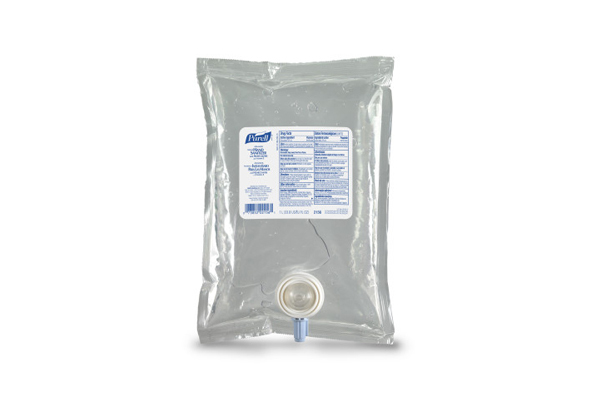 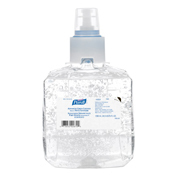 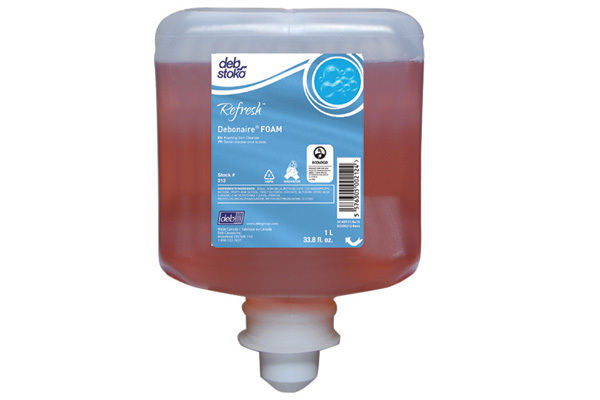 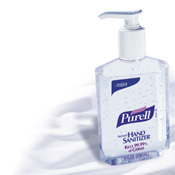 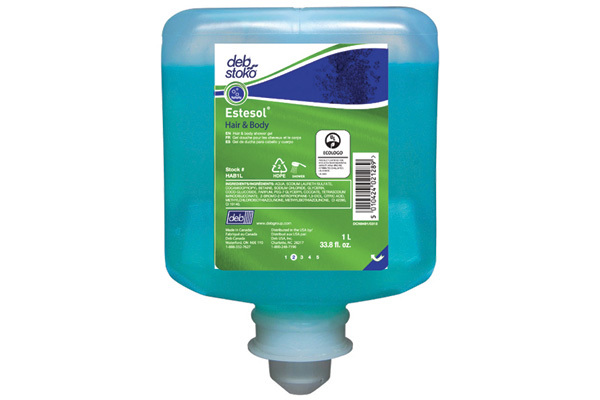 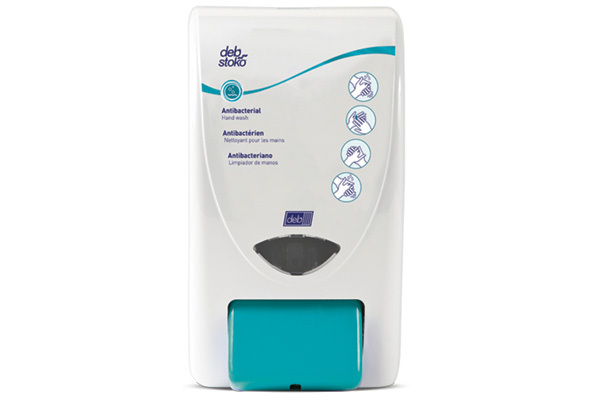 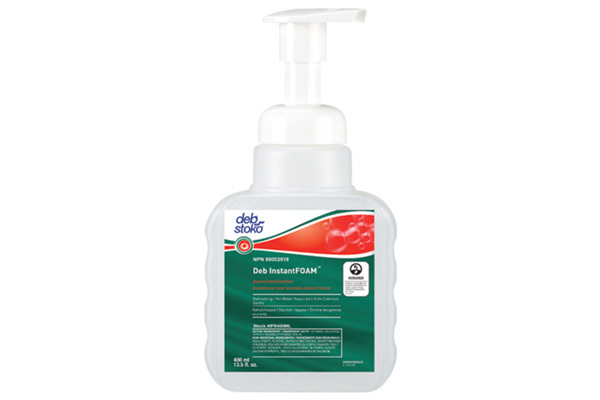 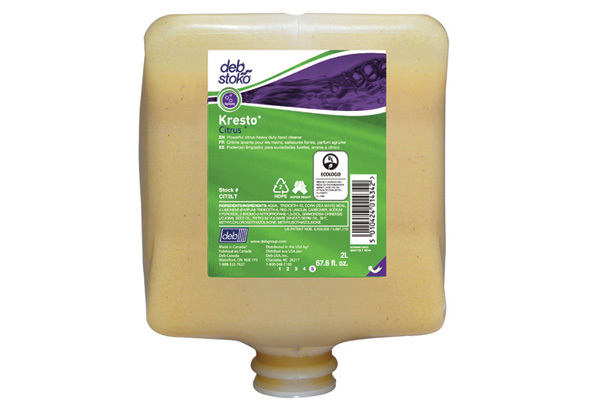 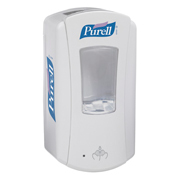 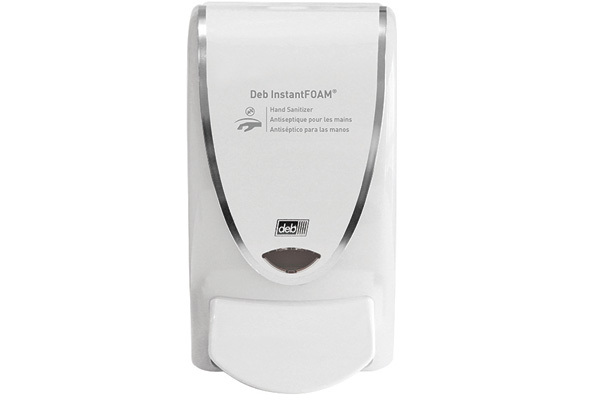 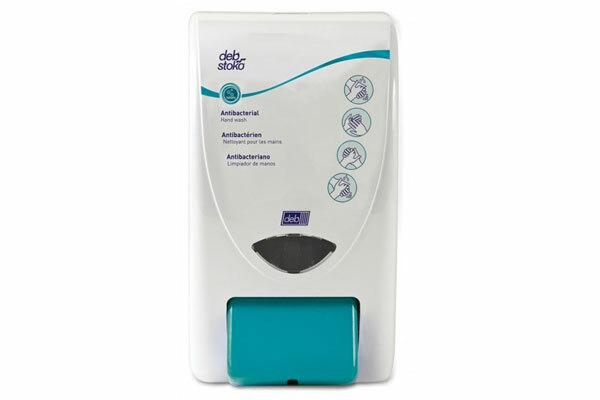 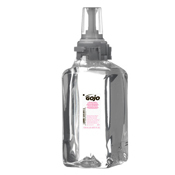 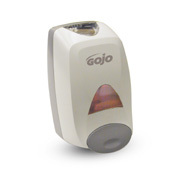 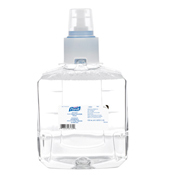 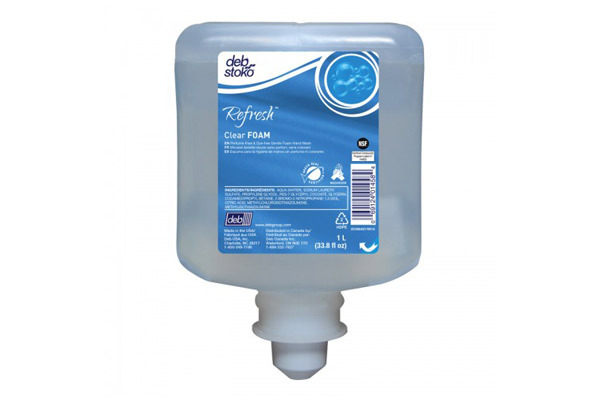 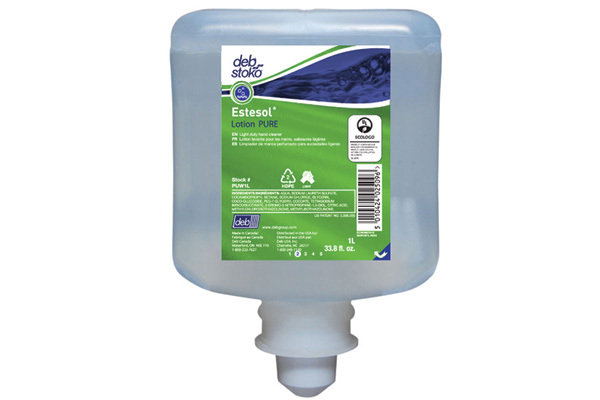 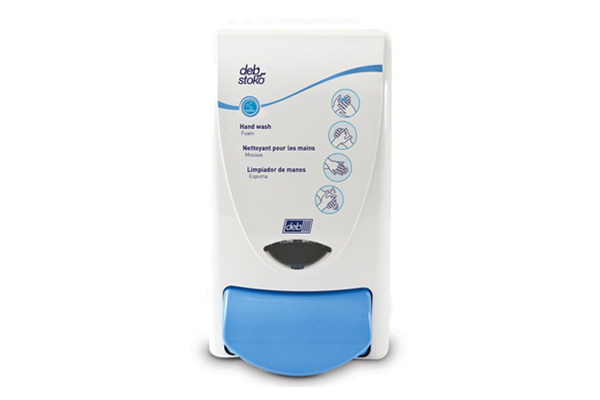 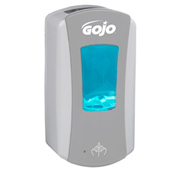 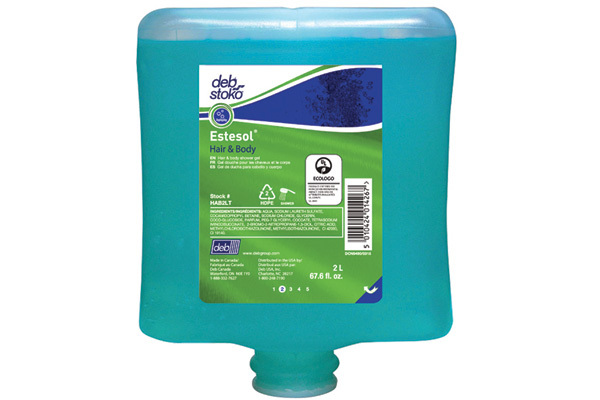 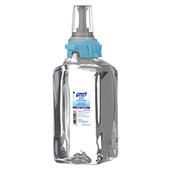 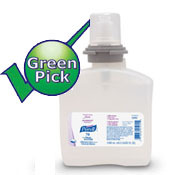 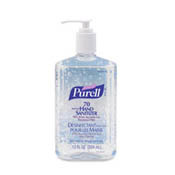 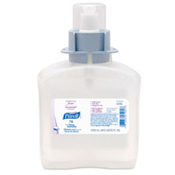 Deb � InstantFOAM Hand Sanitizer, 1L X6/Case IFS1L An alcohol based foam hand sanitizer with moisturizers. 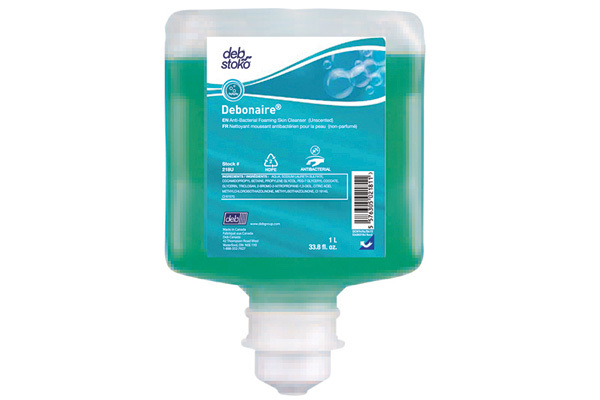 Debonaire � Antibac Foam Cleanser 2L 418 Lightly fragranced antibacterial foaming skin cleanser containing 0.2% Triclosan - a proven broad spectrum bactericide. Solopol Lime, 2L LIM2LT Gentle but effective heavy duty hand cleanser with Deb's patented combination of natural cornmeal hand scrub and light lime extracts. 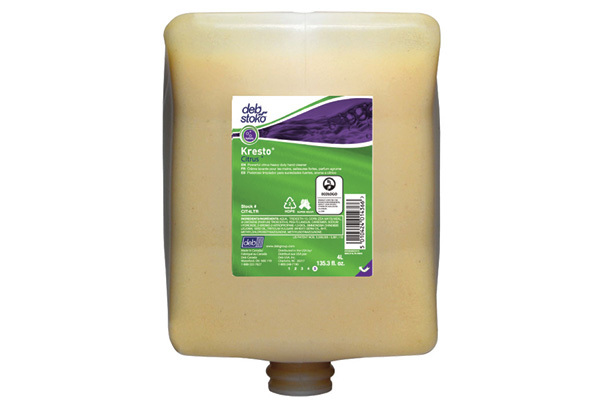 Ideal for most common industrial soilings. 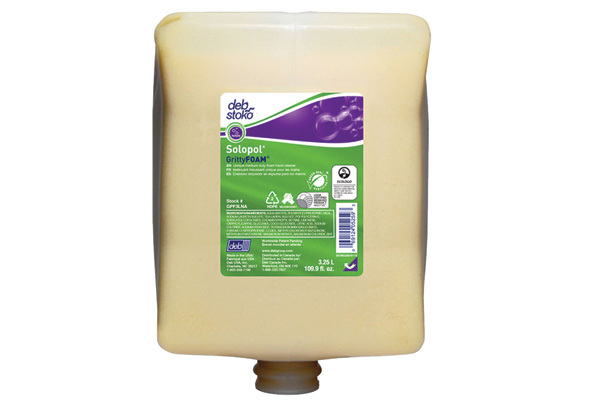 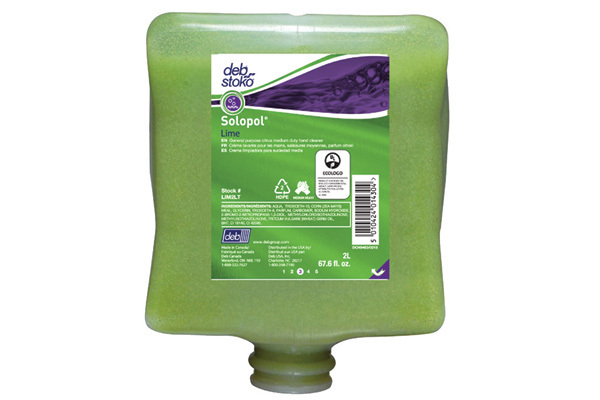 Solopol Lime, 4L LIM4LTR Gentle but effective heavy duty hand cleanser with Deb's patented combination of natural cornmeal hand scrub and light lime extracts.Ideal for most common industrial soilings.